HBO has announced plans to convert several of their filming sets located in Northern Ireland into tourist attractions, as the show ends its historic run in 2019. 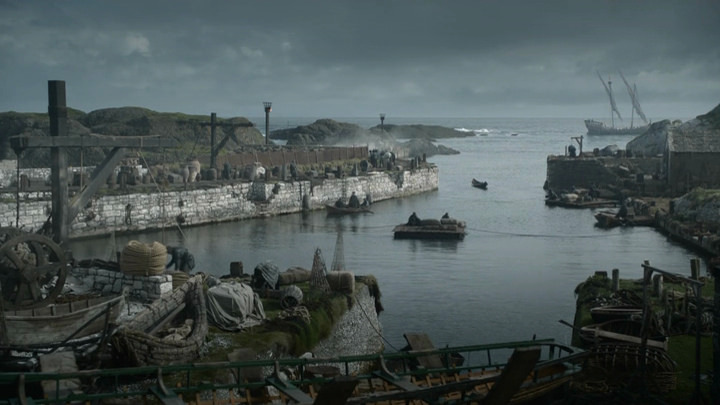 The planned Game of Thrones Legacy attractions in Northern Ireland will be “on a scale and scope bigger than anything the public has ever seen,” HBO said, promising fans the first opportunity to set foot inside some of the series’ most iconic locations. No word as to the availability of dire wolves in the gift shop.